Pleasure Into the New Year. Hey Buddy!, I found this information for you: "MUSIC: Dabere Ft. Focux – “You Are Fine” | @EHdabere". 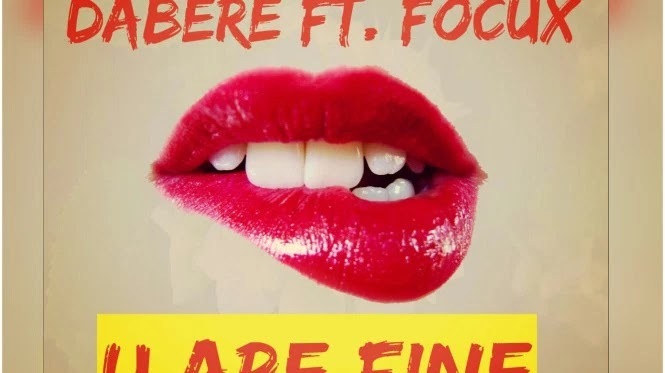 Here is the website link: https://360kwado.com/music-dabere-ft-focux-you-are-fine/. Thank you.